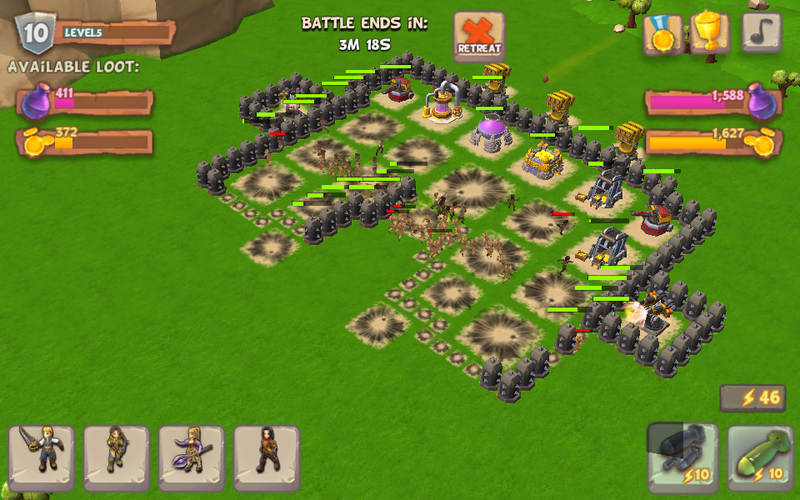 Build some gold mines, elixir collectors, rocket launchers, army camps, barracks and you’ll be ready to attack other towns. 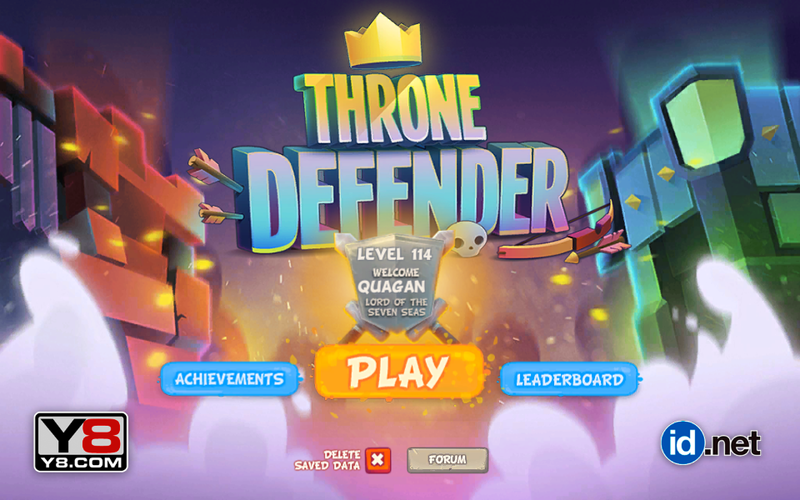 If you are interested, let’s go play Throne Defender for weeks of gameplay! The game is online now ! 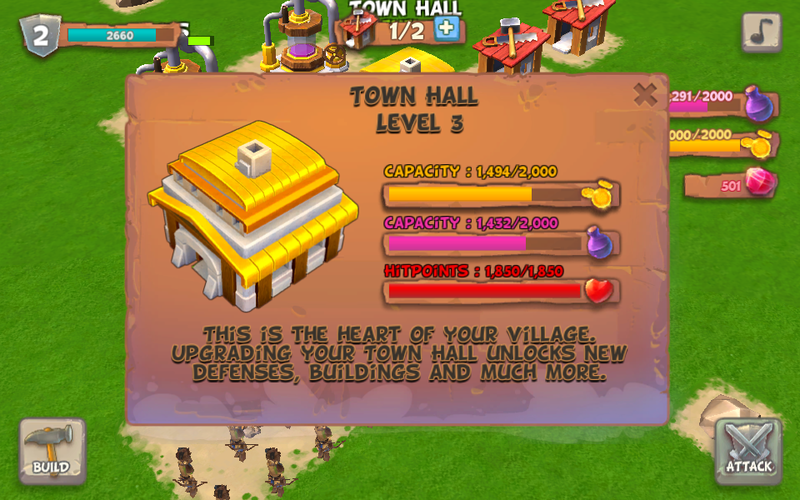 The Throne Defender Is hard to remove the wall,town hall,storage of elixir and gold,turrets, etc. The throne defenders have a problem and me. 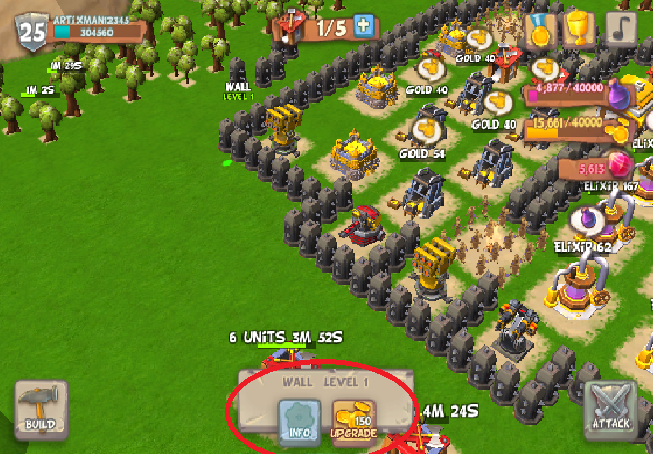 Now developers Can you make a Remove the wall Or Sell. I hope the Throne Defender make done and not have a problem. Developers If You Make It Done In Next Month Or In Vacation… Oh My God praise You all. And Last But Not The Least Make The Enemies Hard Because The Enemies Are So Easy. Hi @artixman12345 I moved your post. I’m not sure who developed this game, maybe @Quagan can assist. My Friends And I Are Getting Started Again??? What do you mean ? if there will be a reset ? But we did not click the reset. as i said, there won’t be a reset, so you can continue the game on the next update with your town. Were Town Are Not Re Loading Please Get It Back! !